Intact ecosystems are vital for any beings. 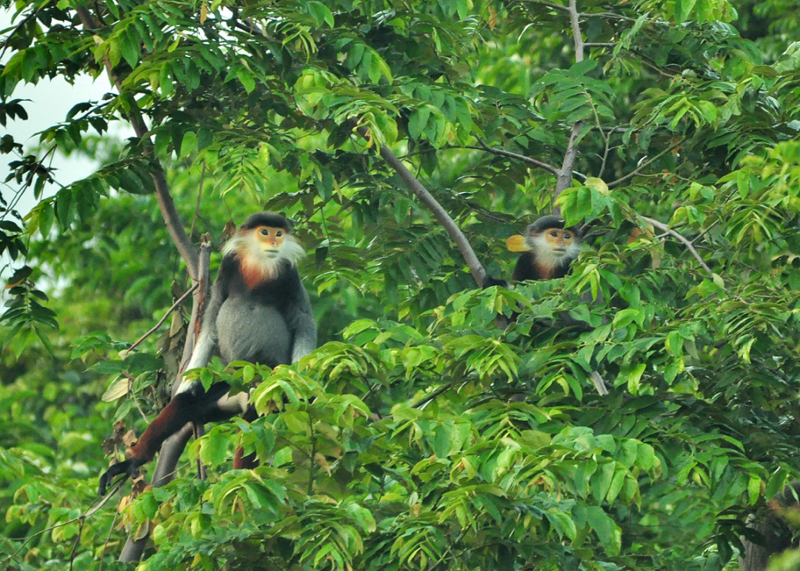 Son Tra Nature Reserve is a natural oxygen manufacturer and clean water resources for Danang and a privilege. Not many urban cities have this luxury. 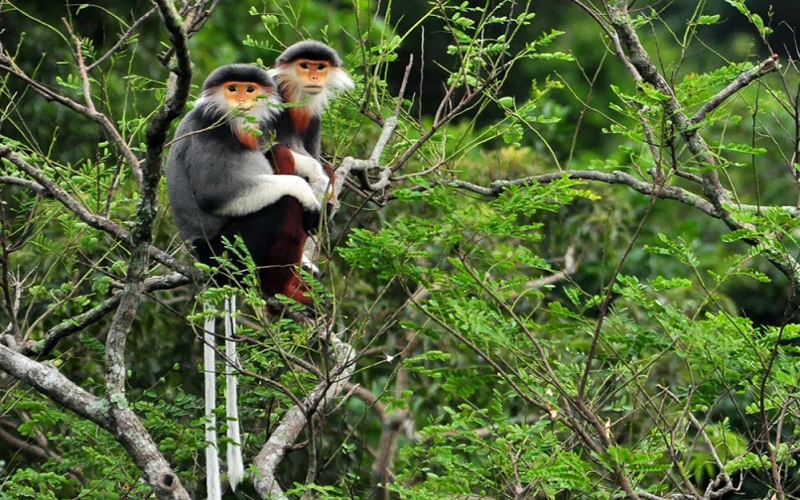 Three sides of the Reserve are bordering the sea while and the 4th side is offering spectacular views of Danang. 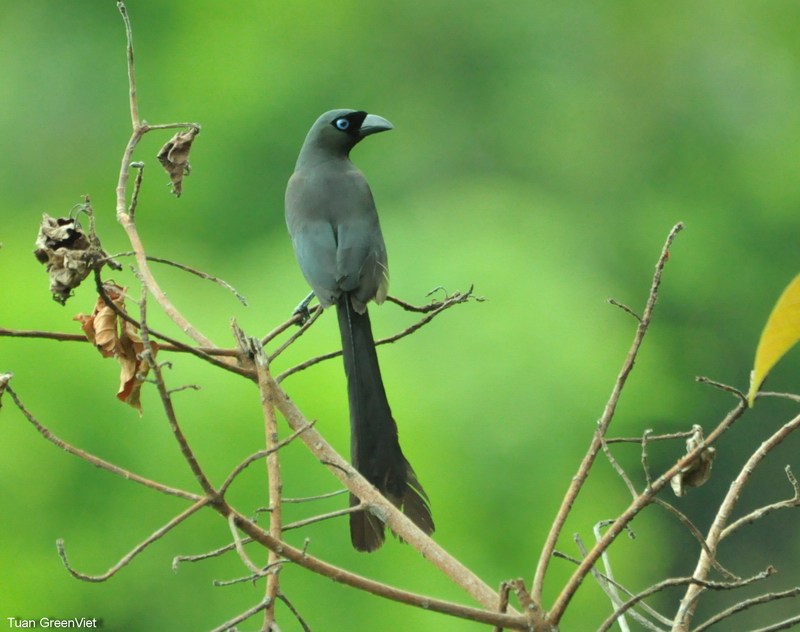 Son Tra Nature Reserve is the ultimate definition of harmony between man and nature. 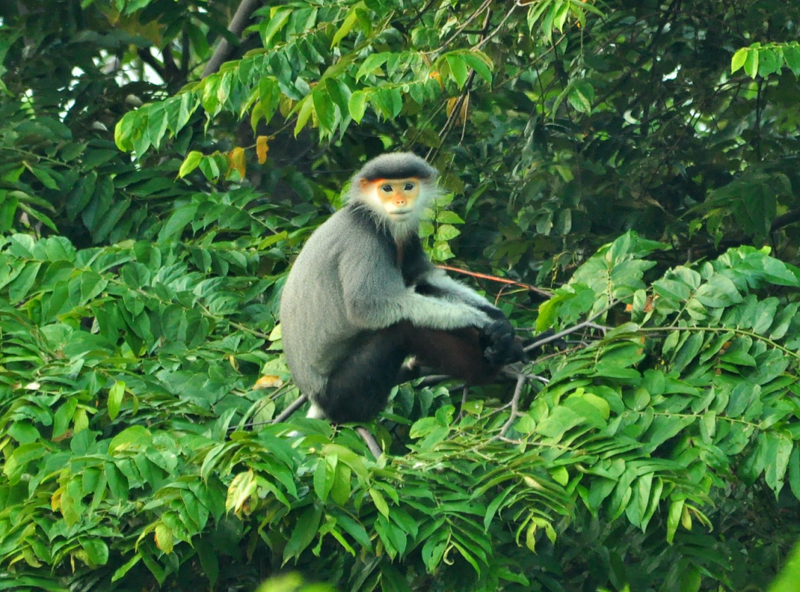 Being the only remaining coastal rainforest in Vietnam, Son Tra is the most viable stronghold for the endemic red-shanked douc langur , a species that could face extinction in the near future without proper conservation efforts.In a world where adequate appreciation towards the natural environment is decreasing, Son Tra’s educational values for the community become more evident than ever. 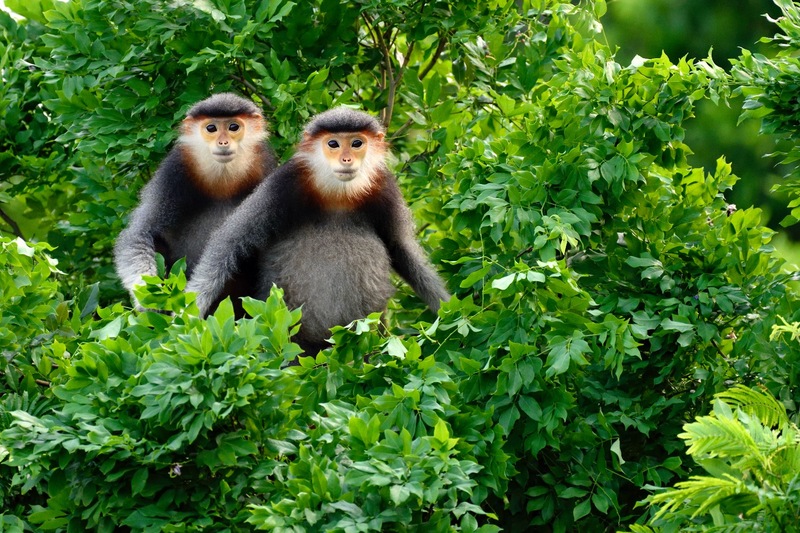 This program is organized and guided by knowledgeable experts in the field and will open up an opportunity for visitors to discover wildlife in Son Tra and its values with a focus on the red-shanked douc langurs conservation. • Disclaimer: for bookings of 1-2 persons, transportation will be by motorbike. You will be sitting at the back of the expert's motorbike, which is actually the best way to enjoy view of Son Tra. For bookings of 3 people and more, transportation will be by car. Thanks to its ease of access and vicinity, it takes just 30 minutes for visitors to travel to this primary forest reserve and dive into a new world. Improved community awareness for visitors and locals alike is giving momentum for further intensive protection and education programs aiming at local behavioral change and conservation.